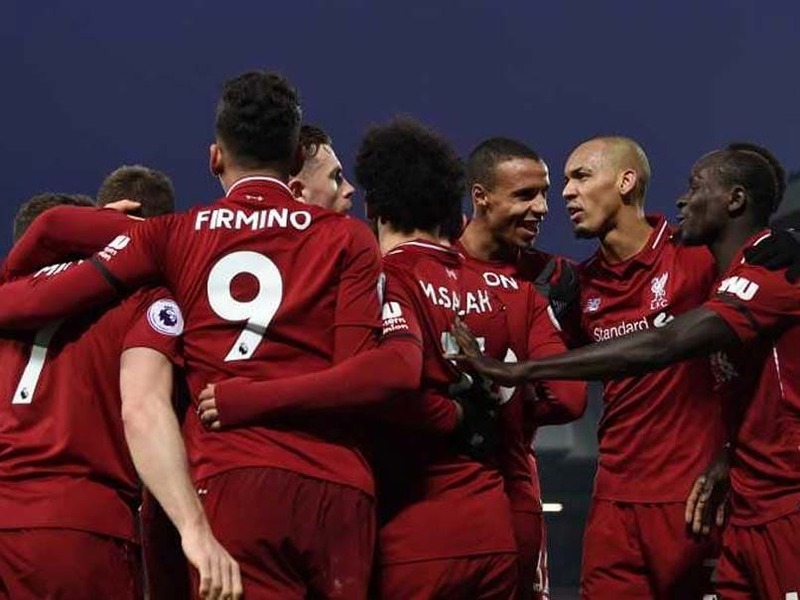 Liverpool extended their lead at the top of the Premier League table with a hard-fought 4-3 win over Crystal Palace at Anfield while Manchester United continued their resurgence under new manager Ole Gunnar Solskjaer with a narrow 2-1 victory over Brighton at home on Saturday. Mohammed Salah became the outright leading goal-scorer this league season with a crucial brace for Liverpool. The Egyptian has scored 16 league goals this season and tops the list, two goals ahead of Tottenham Hotspur star Harry Kane. However, the match didn't go all as planned for Liverpool with Palace going into the break with a shock 1-0 lead. Salah drew Liverpool level right after half-time while Roberto Firmino scored in the 53rd minute to give the hosts a 2-1 lead. 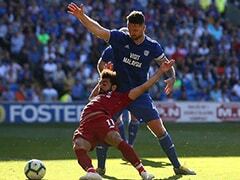 James Tomkins, however, shocked the Anfield faithful with a solid header from a Palace corner in the 65th minute. 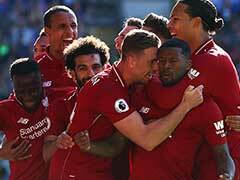 Palace defended stoutly with Liverpool throwing the kitchen sink in search for a winner and it came in the form of Salah who was again at hand to put the ball in the back of the net. 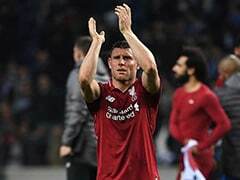 James Milner made a marauding run down the right of the field with Fabinho finding him with a inch-perfect diagonal ball. Milner tried to cross for Salah but Julian Speroni made a hash of things by palming the cross towards his own goal. Salah managed to get a touch just before the ball went in to give Liverpool a 3-2 lead. 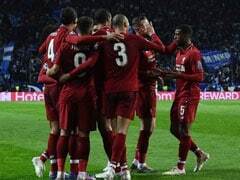 Sadio Mane scored in the third minute of injury time to increase Liverpool's lead but a couple of minutes later Max Meyer struck for Palace to make it a nervy finish for the home side. Meanwhile at Old Trafford, Manchester United made it six wins out of six under Solskjaer with a 2-1 win over a resolute Brighton. 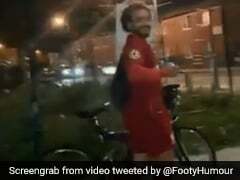 Paul Pogba scored from the spot in the 27th minute after being brought down in the box by a clumsy Gaetan Bong tackle. United continued to press ahead and Anthony Martial should have doubled their lead soon after but was denied by a fine save from Brighton goalie David Button. In the 42nd minute, came the moment of the match. Marcus Rashford, who has looked a completely different player after the departure of Jose Mourinho, continued his fine form with a sublime strike. After receiving a pass from Diogo Dalot, Rashford beat his marker with some brilliant skills and curled in an extraordinary finish into the far corner from an acute angle. Manchester United were in cruise control for much of the second half but Pascal Gross, out of nothing, pulled one back for Brighton with a fine finish. The Red Devils managed to hold out for the rest of the match that helped them temporarily move above Arsenal and into fifth place in the table.